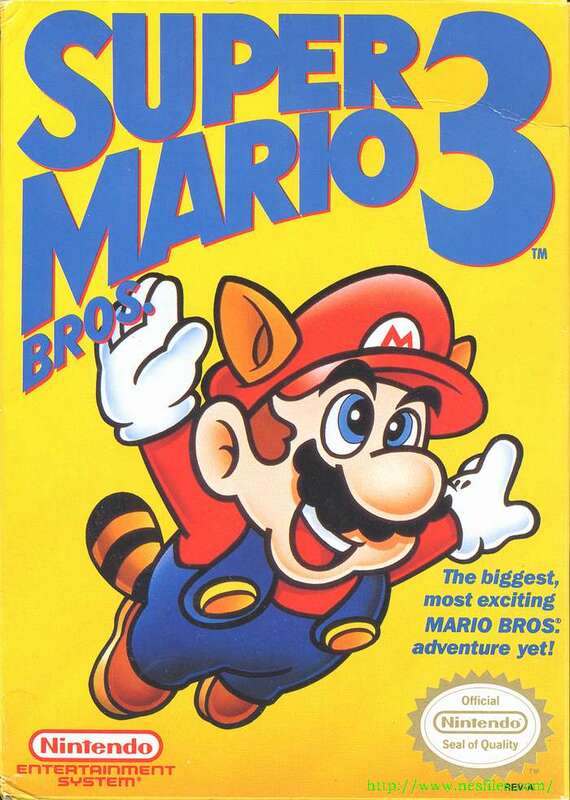 Come one come all and play the timeless classic super mario 3 from NES game system at the Sportsroids.com Internet Arcade! If you like NES you going to love this site! We decided that we were going to place one of the classics on this week, giving you a chance to fly with Mario and Lugi. Some people have beating this game on youtube in under 12 minutes, lets see how you rank up! The weather report for level two, is that it’s going to be hot!!!! !